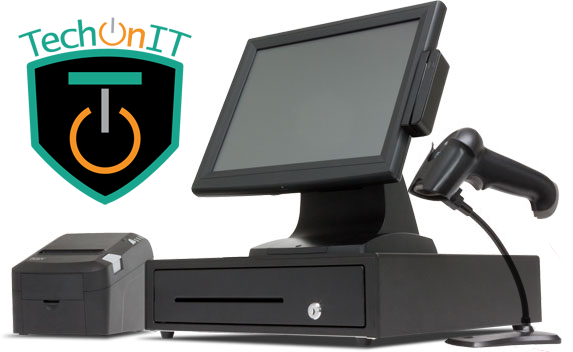 At TechOnIT we do not just stick to one POS system, but find the best one to fit your business. We have setup and maintain POS systems for multiple businesses in Santa Cruz County. From Retail to Restaurants we do it all. Contact Us Today and we will work with you to find you the best system for your business to thrive.